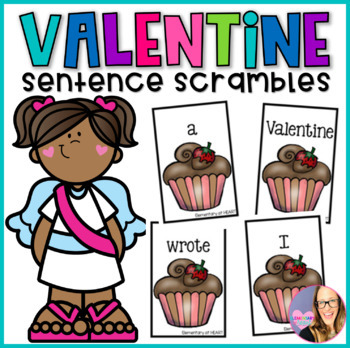 Sentence scrambles — taking a sentence and mixing up the word order — are GREAT activities for (ELL) English Language Learners. 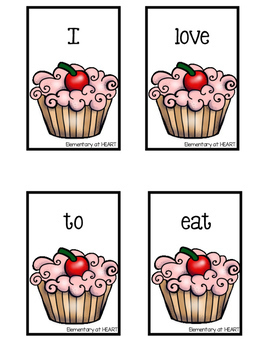 They’re also good for regular practice to use during center time. 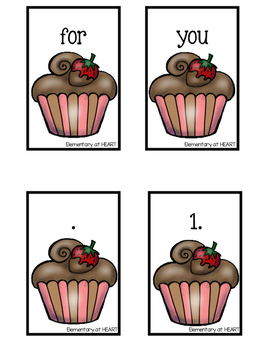 There are 6 valentine themed sentences that have to be unscrambled! Great for a literacy center in February! 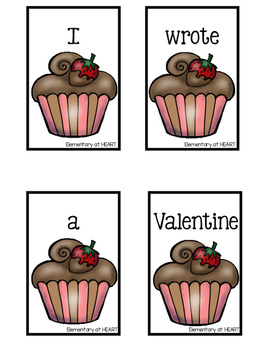 Check out these Valentine products below!